Dr. Edgcomb's goal is to provide quality, competent orthodontic care to patients of all ages in a compassionate and comfortable atmosphere, and produce beautiful, healthy smiles. 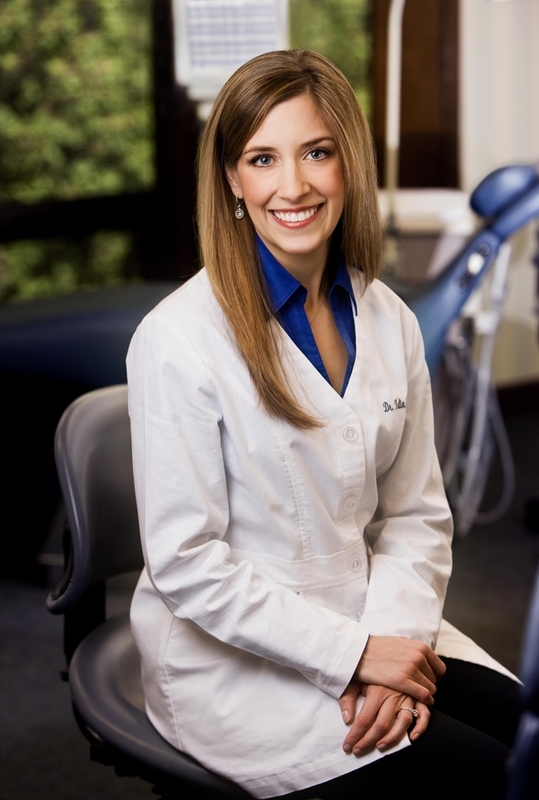 Dr. Edgcomb became inspired to pursue the specialty of orthodontics after her own positive treatment experience as a teenager. Dr. Edgcomb grew up in Rockford, Illinois with a younger brother, and participated in the sport of competitive figure skating for twelve years. After graduating in 2000 from Rockford Lutheran High School, Dr. Edgcomb attended Marquette University where she earned a B.S. in Dental Hygiene (2004) and D.D.S. in Dentistry (2008). Dr. Edgcomb completed her post doctoral specialty training, earning an M.S. in oral biology and orthodontic certificate at University of Illinois at Chicago, a program known for producing leaders in the field of orthodontics. In her spare time she enjoys exercising, the Lyric Opera, crafting jewelry, cooking, and spending time with family, friends, and her Norwich terrier Mackie.